Can't come to Morocco? No problem. Shop online at the M. Montague Souk! You'll find goods curated or designed by Maryam Montague, Peacock Pavilion's Owner and Creative Director. 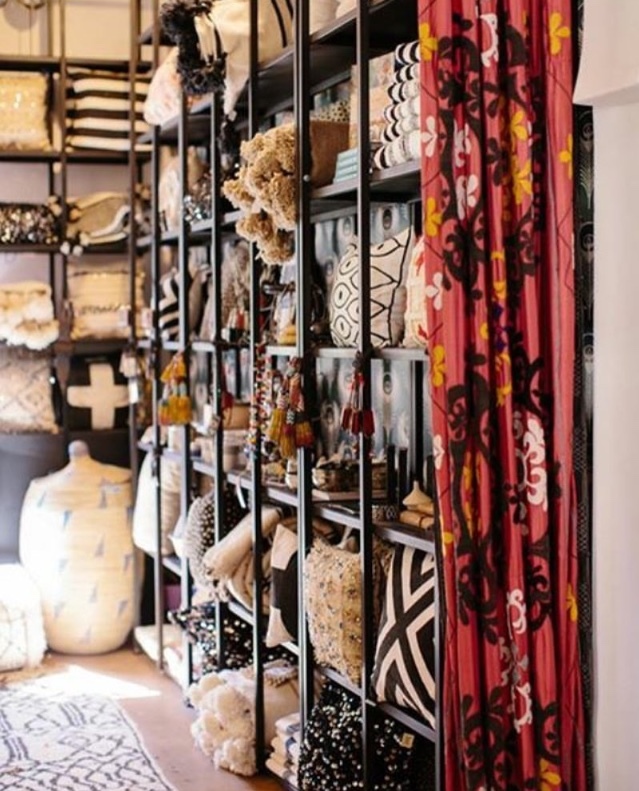 Plucked from markets and Medinas around the world, our beautiful selection of rugs, blankets, poufs, and accessories will add some global style to your home! All shop sales include a cash set aside for Project Soar, a non-profit girl's organization dedicated to training teenage girls to become the leaders of today and tomorrow. The M.Montague Souk has donated $20,000+ to Project Soar. Doing good never looked so beautiful. Shop today for global chic!